HIT Scotland celebrated our 25th year as an industry charity at our showcase event, the HIT Industry Dinner, on Thursday 28th March at the Hilton Glasgow, with Jeff Bland recognised as this year’s Industry Award Winner.  Each year the HIT Scotland community proudly votes to recognise an individual who has demonstrated an outstanding commitment to empowering inspirational development in the Scottish hospitality industry above and beyond their day to day role, and someone who is recognised as head and shoulders above his or her peer group. 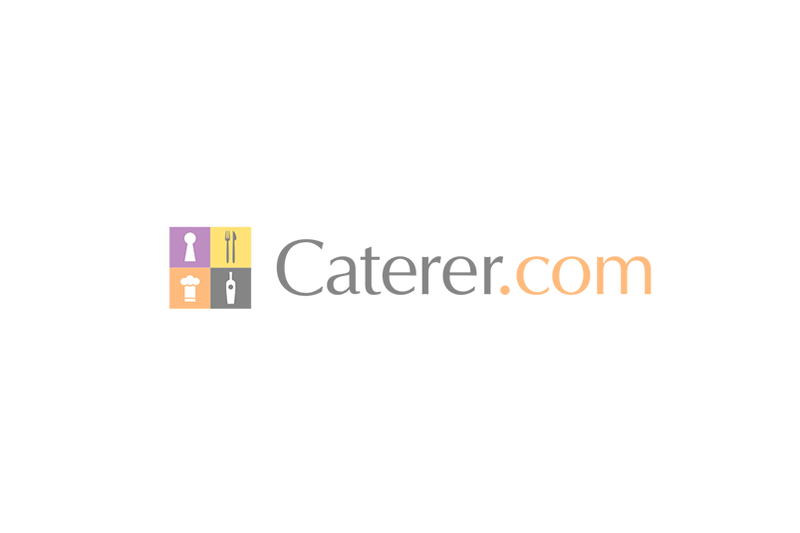 Thanks go to Brakes Scotland and Caterer.com for their support of this award. This year’s recipient is a well-recognised and very worthy winner. The nomination was universally agreed without question by the judging panel. Our winner is a Michelin starred Chef at Restaurant Number One and the Executive Chef at The Balmoral Hotel, however his sphere of influence on our industry runs much deeper than that. Jeff has had a long career within the industry. He chose the culinary profession after his mother told a careers advisor that he made delicious scrambled eggs on Sunday mornings! He trained at Bradford Technical College and throughout the next two decades became a rising star in Northern England and Scotland. He was sous chef at The Gleneagles Hotel, and found great acclaim as Executive Chef at Cameron House Hotel during the 1990s, before joining The Balmoral in 1997. His career has encompassed many projects and initiatives and he is dedicated to raising the standard of cuisine in Scotland, he judges key culinary competitions and is Chair of a number of hospitality associations. He has quietly trained many hundreds of chefs and has always sought to put people at the forefront of any activity to help them with their own development. This has been a mainstay of his passion for learning and innovation. There are many people in our industry who have come from the learning stable of our winner and have moved onto much greater roles, and they will always remember who it was that helped them achieve so much.